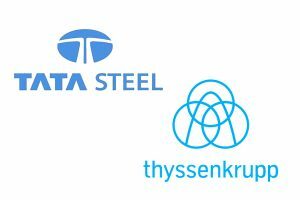 Together, the companies will explore the feasibility of a water electrolysis facility to produce hydrogen and oxygen at Tata Steel’s IJmuiden steelworks in the Netherlands. Using renewable electricity, the plant would save up to 350,000 tonnes of CO2 per year, equivalent to the emissions of more than 40,000 homes. Hydrogen is a vital element which serves the dual purpose of being a carbon alternative for the steelmaking industry while also being used to help create everyday household products from the waste gases produced during steelmaking. 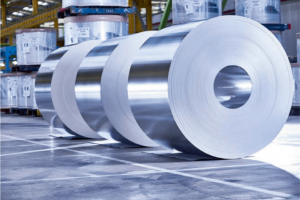 Hans Fischer, CEO of Tata Steel’s European business, said: “We are already one of the world’s most CO2-efficient steel companies, but our ambition is to become a carbon-neutral steelmaker. Last month, Tata Steel announced that HIsarna, the company’s ground-breaking new reactor, had exceeded expectations in sustainable steel production, with the possibility of achieving a CO2 reduction of more than 50%. 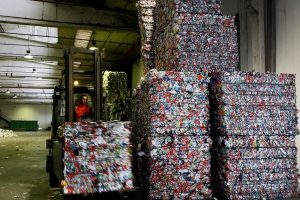 HIsarna is expected to play a pivotal role in meeting the recycling ambitions of the circular economy. 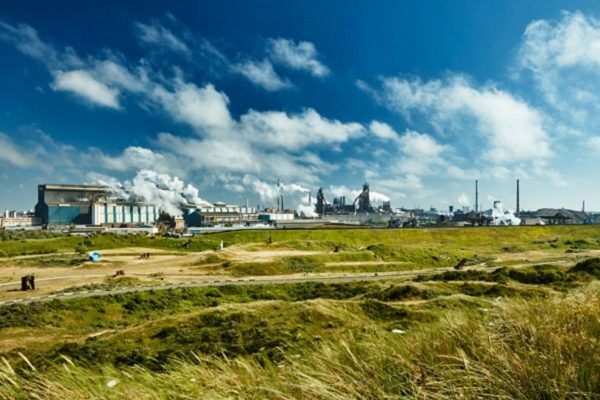 Tata Steel also recently announced its intention to co-operate with Dow Chemical on a pilot project which seeks to convert carbon monoxide – a by-product gas from blast furnaces – into naphtha, a liquid hydrocarbon mixture. The naphtha is expected to be used as feedstock for the production of other chemical products, another example of integration into the circular economy.